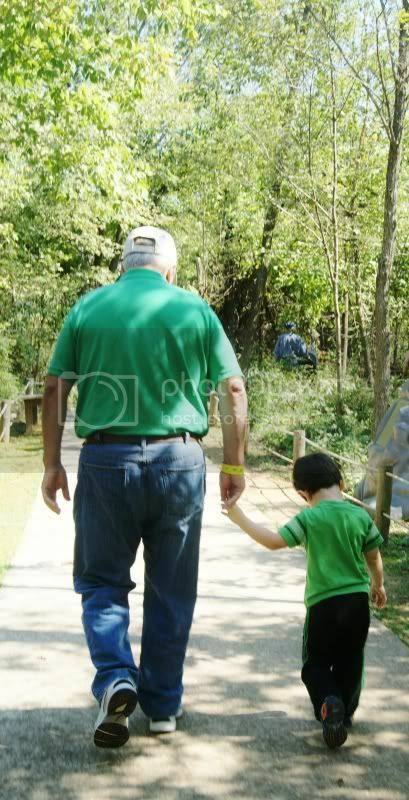 Wordless Wednesday – This Is The Way Grandpa! Great picture! It looks like they had nice time sharing this walk together! Thank you! They had an amazing time together. Always moves me when I see pictures of them together. Love the photo! Time with grandparents is precious! Thanks! Yes, I am so grateful that our son gets to spend as much time as he does with both sets of grandparents.